I am an early packer (for trips). For sure it's a holdover habit from my Army days. When you were about to move you started that process when you were "short" (90 or less to departure). It is 100 days until BlogPaws, and though that is a little early to actual pack things away, it is a good point for me to start my lists of things I might or will need. My lists ALWAYS start out too big and then over time I work down from that point. I do manage to forget one thing, but I've done better over the years. I found a great blog the other day called "I Heart Organizing." Their Quick Tip for Tuesday was right in line with what I needed to create my lists. 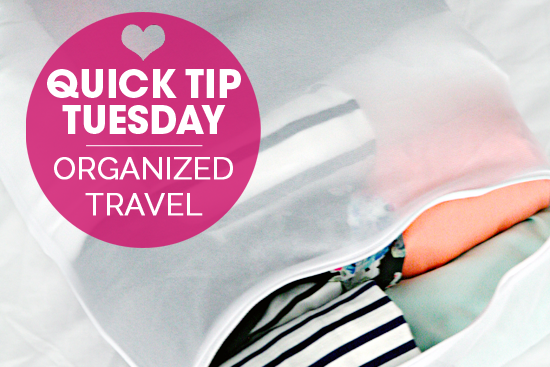 There is lots of information on the blog, so pop over to the link Quick Tip Tuesday: Organized Travel and check it out. 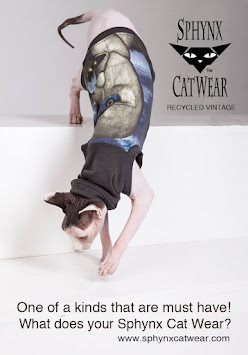 Tuesdays will be our Quick Tip day right up to BlogPaws. POST-SCRIPT: We decided against Quick Tp Tuesdays. Sounds like a good plan! We bet you're looking forward to the trip, too! We are; a little trepidation that this will be a first collectively of us flying together far from home, but excited to try. We hope the planning will make this go well/better.